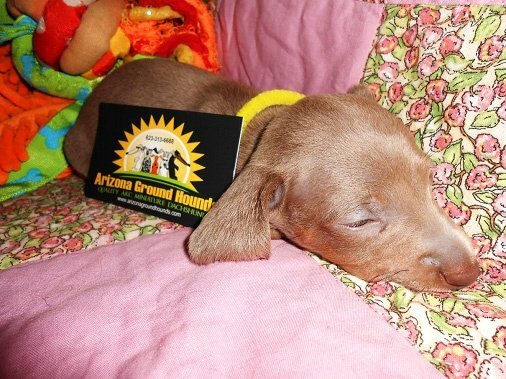 Arizona Ground Hounds encourages you to put down a deposit on the puppy or puppies of your choice. 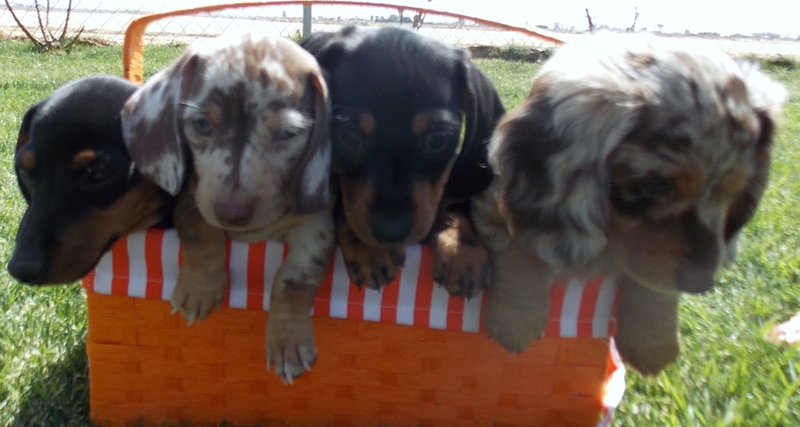 If youâd like to make sure that you get the puppy you are looking for, you will need to reserve one with a deposit. 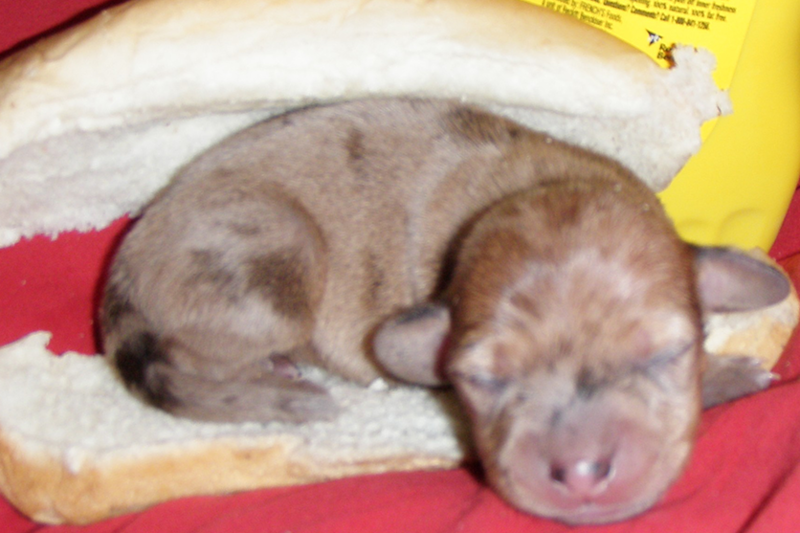 To reserve your puppy, please contact us. Arizona Ground Hounds accepts payment via PayPal. DON'T JUST LAY THERE! DO SOMETHING. 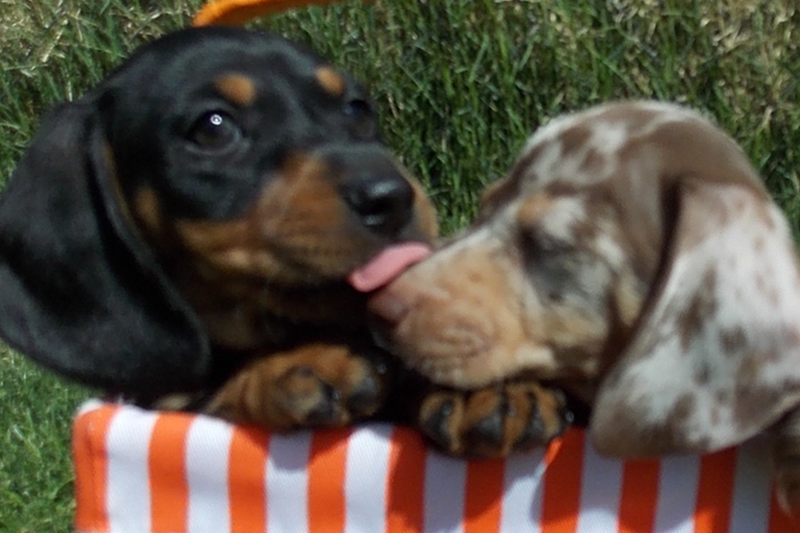 CLICK HERE TO PAY A NON-REFUNDABLE DEPOSIT OR TO PAY FOR YOUR PUPPY! Click here to download our sales contract now. 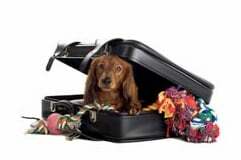 Ask about personal flight service contact information so that you can arrange for your puppy to fly in cabin with someone instead of in cargo. CLICK HERE TO PAY FOR SHIPPING! 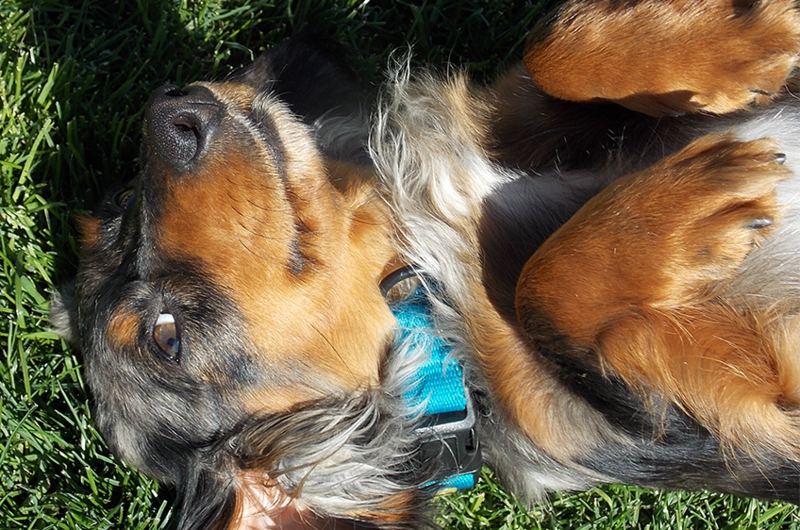 THIS BUTTON IS NOT FOR DEPOSITS OR PUPPY PAYMENTS BUT IT WILL GET YOUR SHIPPING PAID! Call us today for more information about payments.